(cellulose gum ), sodium chloride, zinc oxide. 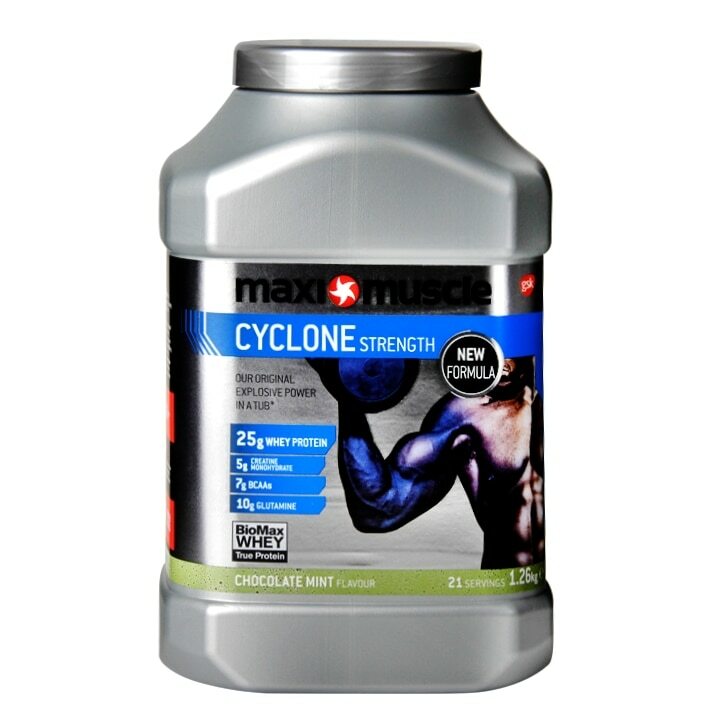 MaxiMuscle Cyclone Powder Mint Chocolate is rated 5.0 out of 5 by 2. Rated 5 out of 5 by Mark247365 from Guilty pleasure Mint Choclate hasn’t tasted so good whilst training. Feels like a guilty pleasure! Awesome!